Three complaints regarding panel discussions on the Eighth Amendment, and the alleged unfair treatment of panellists representing the ‘No’ vote, have been rejected by the Broadcasting Authority of Ireland. All three complaints regarded panel discussions on Virgin Media Television. 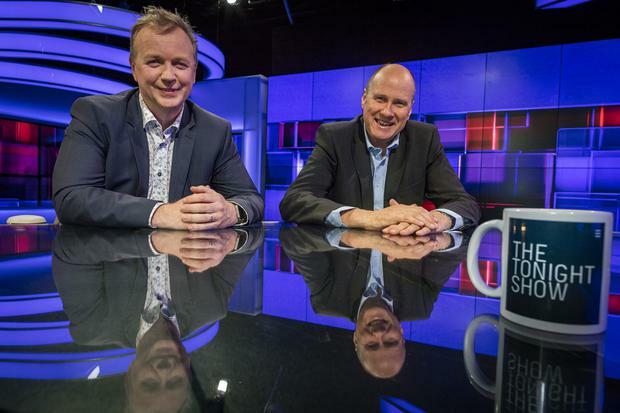 The first complaint concerned The Pat Kenny Show Referendum Special while the second and third complaints were made against The Tonight Show, hosted by Ivan Yates and Matt Cooper. 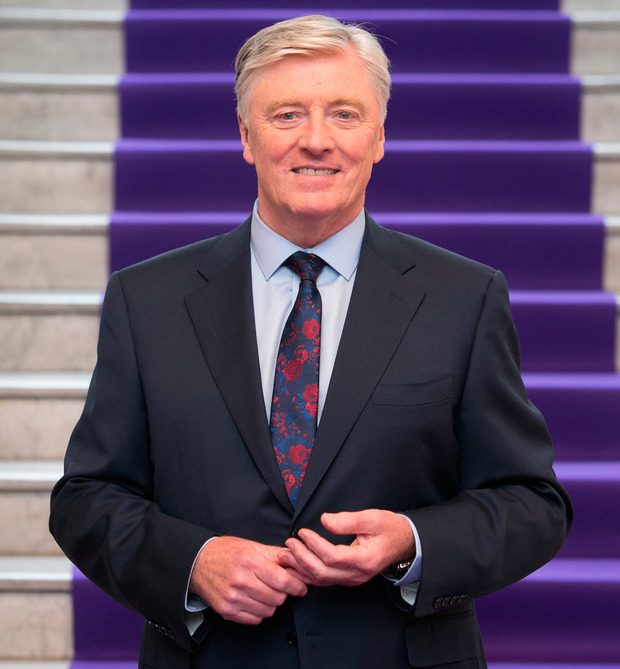 The viewer complained that Pat Kenny’s programme lacked fairness, objectivity and impartiality due to the presenters’ treatment of ‘No’ vote panellists, particularly Maria Steen, who he felt was challenged in a more robust manner than ‘Yes’ vote panellists. The BAI Compliance Committee rejected the complaint, finding that Pat Kenny ‘moderated the debate fairly’, adding that they did 'not believe that his treatment of any particular contributor indicated bias’ or infringed the requirement for a programme to be fair, impartial and objective. The two complaints against The Tonight Show, which aired on May 17 and May 21 last year, also related to perceived bias towards panellists representing the ‘Yes’ side of the debate on the referendum. The programme featured panels from each side of the debate followed by an open discussion and included fact-checking undertaken by a journalist from Journal.ie in studio on the night. The complaint alleged that the fact-checkers ‘did not remain impartial’ and on occasion ‘provided their own viewpoints’. The complaint was rejected by the BAI who 'did not find any evidence in the broadcasts to support the complainant’s assertion that panellists representing the ‘No’ were treated unfairly'. They also did not find that the fact-checking element of the programme led to any infringement of the Code. A fourth complaint was rejected by the BAI Compliance Committee. It related to comments about the mechanical harvesting of seaweed by a presenter on RTE’s four part documentary series A Wild Irish Year. Among the other complaints published by the BAI today are twelve rejected by the BAI’s Executive Complaints Forum, including a complaint about Ivan Yates calling Irish language speakers ‘cultural terrorists’ on The Tonight Show. The viewer alleged the comment was unfair to Irish language speakers and the guest Bláthnaid Ní Chofaigh who is an Irish language speaker. The broadcaster Virgin Media Television stated that the format of the programme is that presenters ‘often adopt opposite tacks in deconstructing arguments’ and that Yates ‘played devil’s advocate’ in order to provoke debate on the topic which was whether or not Irish should remain a compulsory subject in schools. The BAI addressed the viewer’s complaint about the use of the term ‘cultural terrorists’ and said they were of the view that Yates used the term to ‘kick start the debate’. While they noted it may have offended some viewers, they also noted that ‘this style is usual for the presenter and regular viewers would have expected the presenter to make controversial comments'. They said the topic was dealt with in a manner which was fair, objective and impartial. They further noted that ‘playing ’devil’s advocate’ to launch a debate did not necessarily constitute unfairness and that use of the term in question did not make the entire broadcast unfair or unbalanced’. A listener of RTE Radio 1’s Liveline with Joe Duffy complained that broadcasting a caller’s statement that he had procured 690 tickets to attend the Papal Mass and intended to burn them amounted to ‘incitement to hatred’. This was rejected by the BAI. Also on RTE Radio 1, Ray D’Arcy’s afternoon show and Philip Boucher Hayes’ RTE TV programme What Are You Eating? were the subject of another complaint. Boucher Hayes appeared on D’Arcy’s show to talk about the upcoming episode of his programme in which he discussed the vegan diet. The listener complained that both programmes gave out misinformation about the vegan diet in respect of the percentage of bone density Mr. Boucher Hayes lost while on a vegan diet – the listener stated that this percentage was given as 3% on D’Arcy’s show and 2% on the TV programme. They also complained that both programmes did not inform the audience off the benefits of a plant-based diet including weight loss or reduced BMI or the health concerns related to eating meat. The BAI Forum noted that the subject matter was discussed from a personal viewpoint and could not have been considered a scientific experiment on a vegan diet. While they noted there were inaccuracies in relation to the percentages of bone density and body mass lost during the reference period by the presenter, the Forum concluded that this was not sufficient to render either broadcast as having infringed the Code of Programme Standards. Another complaint rejected by the Forum related to a comment from a panellist on a radio comedy show. Sure ‘Twas Banned on RTE Radio 1 featured a clip from the RTE sound archive of a man speaking about The Tailor and Antsy. One of the panellists responded to the clip by asking if the man featured was speaking English as she could not understand him. The complainant felt this was insulting to people with different accents, but the complaint was rejected on the basis that the comment could not be considered as ‘causing undue offence’. Five other rejected complaints related to five radio news bulletins on RTE Radio 1 on the conflict in Gaza and a further two complaints against Newstalk’s Off the Ball and Dr Ciara Kelly’s Lunchtime Live, also on Newstalk, were rejected. Under the Broadcasting Act 2009 viewers and listeners can complain about broadcasting content which they believe is not in keeping with the BAI’s broadcasting codes and rules. Complaints are first directed to the broadcaster and in instances where they are not satisfied with the response of the broadcaster, or they do not receive a response within 21 days they can refer the complaint to the BAI.